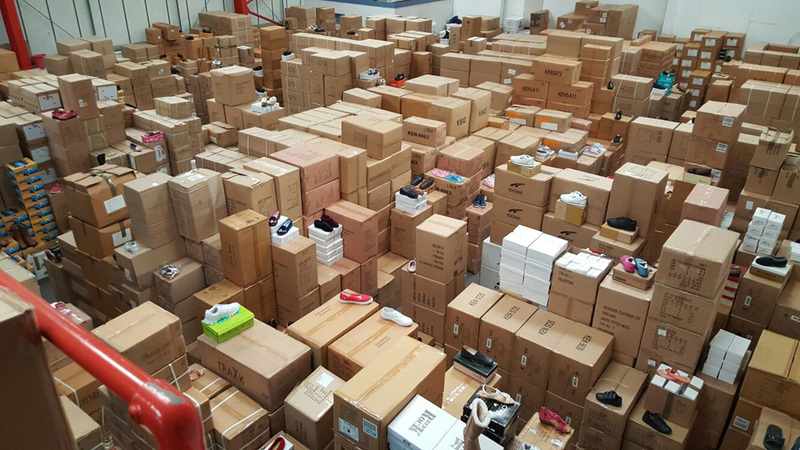 We are footwear wholesalers stocking a huge range of mens, womens and childrens wholesale shoes which we offer to trade customers throughout the UK including shop keepers, online retailers and market traders. This website has been designed to show our range and make ordering quick and easy. We offer speedy NEXT DAY delivery on all orders. You are always welcome to visit our showroom to view our range or collect any orders. We are based just one mile from Junction 9 of the M6 in Wednesbury, West Midlands. New wholesale footwear arrives weekly so be sure to keep checking our website to view our latest offers and new arrivals or create an account to receive our newsletters as new stock arrives. We have many years experience within the footwear wholesale industry and are always here to help should you require any assistance. Please feel free to register for a trade account to view our prices and place orders. There is no minimum order.